Apple has just sent out invitations to a special media event on October 16th, which will take place at Town Hall on the company’s Cupertino campus. With the event considered a certainty and the venue long since rumored, it was just a matter of when, and with the invitations having now been distributed, we know that 10/16 will be the date for Apple’s second major keynote in as many months. 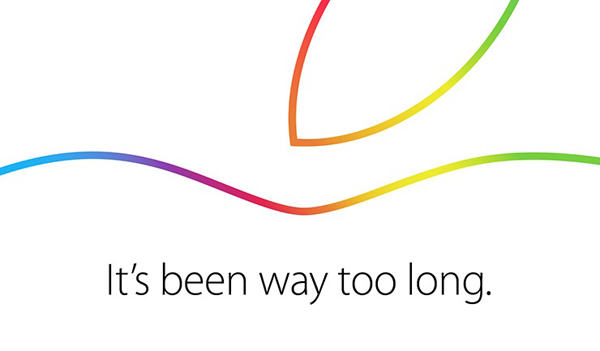 Despite the confirmation, we still don’t know precisely what will be on the agenda, although the tagline “It’s been way too long.” plastered on the invitations suggests that at least one product or feature has been overdue some attention. 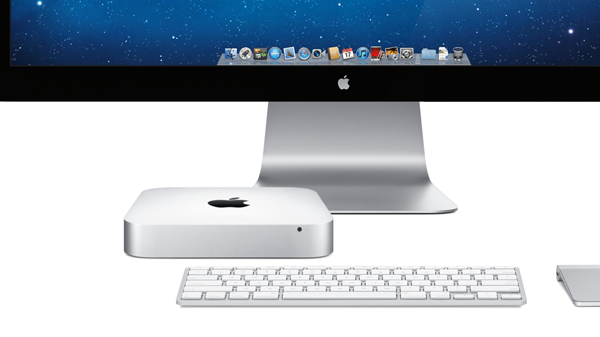 The teasing suggestion may allude to the Mac mini, which hasn’t been treated to an upgrade of any note for nigh-on two years. As per a number of reports, the compact desktop may be subject to a number of enhancements, although it is not reckoned that a redesign is on the agenda. 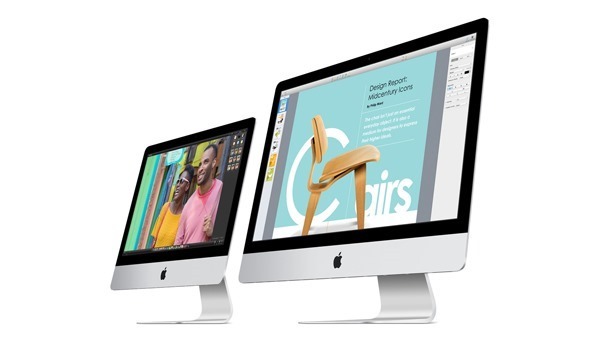 The iMac may also be treated to a Retina display, which would bring the all-in-one desktop up to par with the likes of the MacBook Pro in terms of sharpness, but while the 27-inch model might be in line for the 5K treatment, the smaller, 21.5-inch variant almost certainly wont be joining it. 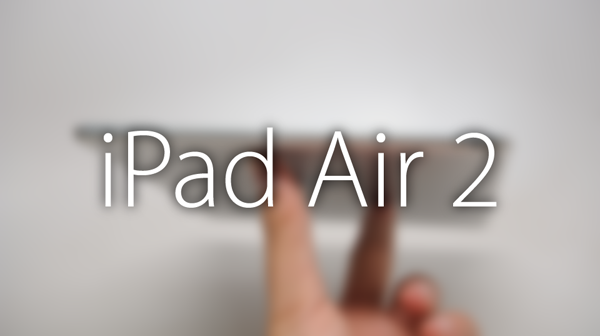 Elsewhere, the iPad Air will get a refresh, with a leak today pointing to a thinner form factor, Touch ID and minor aesthetic tweaks. The iPad mini may also follow suit, and if so, we’d expect both of Apple’s beloved slates to benefit from a variant of the new A8 processor first seen with the iPhone 6. 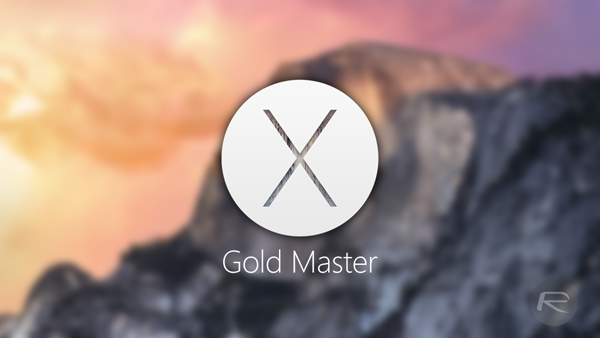 OS X Yosemite, having just reached GM, is also poised to hit the Mac App Store soon, and so we can rest fairly assured that the desktop software will be in line for a mention. Having been announced way back at WWDC, Apple’s assertion that it has been way too long is as true of Yosemite as anything else that could be announced on the 16th, and with a visual refresh allied to several key new features including those encompassed by Continuity, we can’t wait to test it out. iOS 8.1, which will propel Apple Pay into the fore, is also on the way, and so next Thursday’s event is shaping up as one not to be missed. We’ll have coverage of all the announcements right here at Redmond Pie, and if Apple does decide to stream it, let’s hope that there’s no repeat of the issues faced by thousands who attempted to tune in back in September. wow! keep the juice flowing, apple! Yeah the iPod hasn’t seen anything in a long time either. I’m sure it will never happen, but a re-introduction of the 17 inch MBP wouldn’t hurt.